Maryke Lintvelt studied at the University of Stellenbosch, where she qualified with a B.Mus. degree, majoring in Violin. She later resumed studies with Eric Rycroft and obtained a Licentiate in Performing from UNISA. 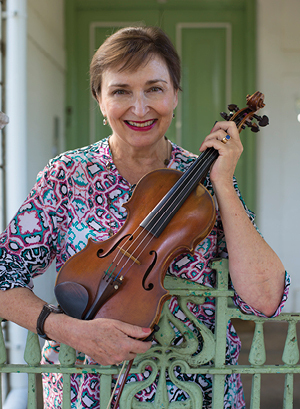 She initially followed a career in teaching and worked at various institutions before joining the CAPAB orchestra in Cape Town as permanent and full-time player. During this time, she also taught at the Conservatoire of Music of the University of Stellenbosch where she was both founder member and concert master of the US String Orchestra, and the US Symphony Orchestra which toured and performed in Europe on three occasions between 1980 and 1990. 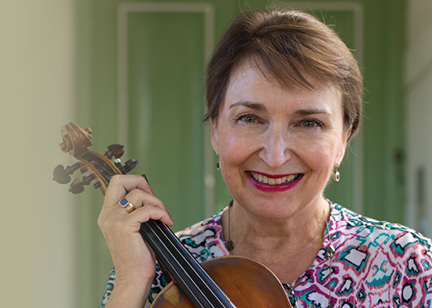 Maryke Lintvelt has been teaching violin and viola at the Johnman Music Centre since its inception in 1996. She also manages ‘String Along’, and performs with its various ensembles, providing music for corporate and private events.